Being British in Asia I have developed an unexpected fascination and sentiment for colonial British hill towns in the region. These quaint British settlements first came about during the old colonial trade routes and with their remote locations often feel timeless with British tradition, architecture, agriculture and, with many, tea cultivation. The original purpose for many hill towns was for settling British to escape the extreme heats of lower lands climbing high into the cooler climates of Asia. While the original British settlers have now long gone the unique and mixed cultures which joined them have not. These influences are often seen best following the maritime trade routes where coastal cities such as Georgetown (Penang) or even Singapore bring a fascinating mix of local Malay, Indian and Chinese cultures. During colonial times the Indian settlers often came as paid labour for the British while the Chinese arrived as traders and to sell services. 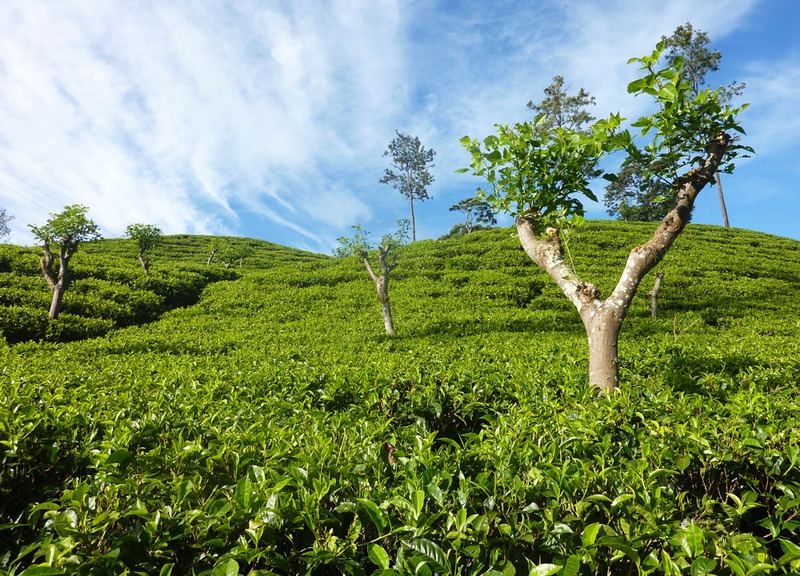 For this post I will follow the higher settlements and go in search of hill stations and tea plantations in Asia. 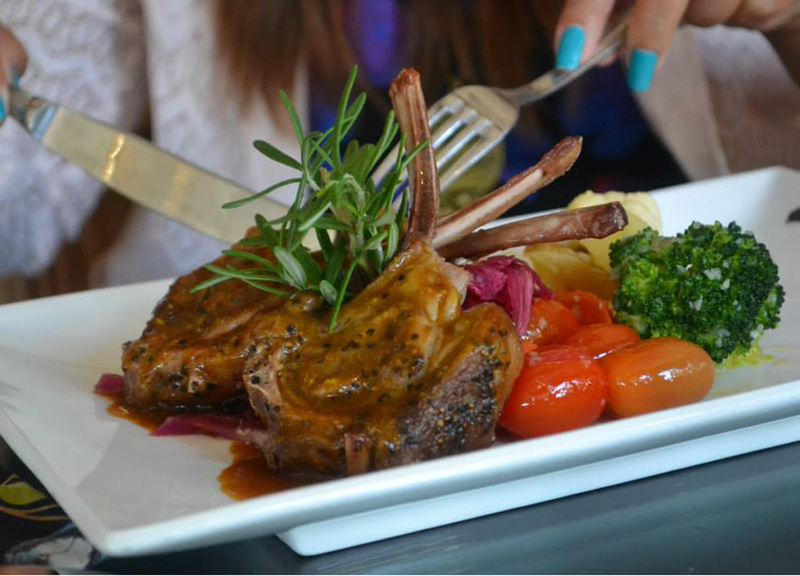 Here are three of our favourites to date. 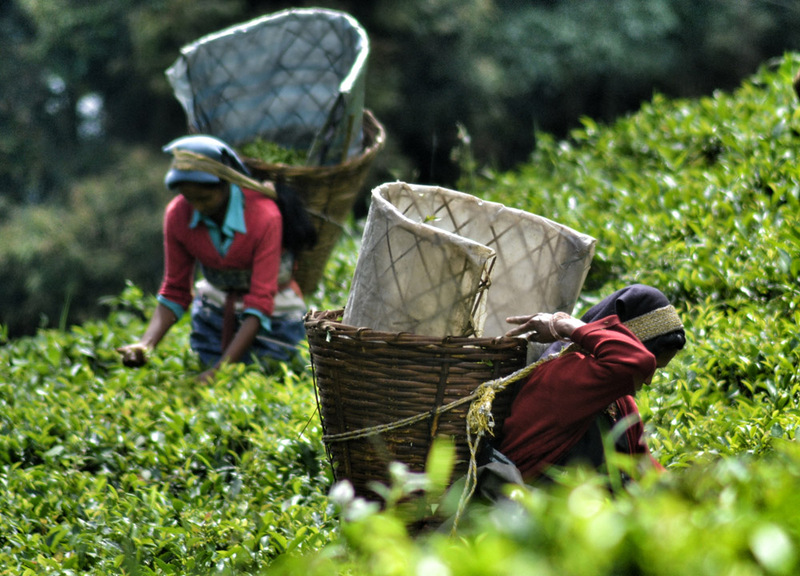 While original plans were for the more obvious Darjeeling tea plantations in India the visit coincided with the Gorkhaland protests when the region was shut down to visitors. Instead we push further and higher into the Sikkim region of India and the Himalaya foothills. While I regret missing Darjeeling the tea plantations at the Temi Tea Gardens were no doubt fascinating and being low season we find no tourists whatsoever. 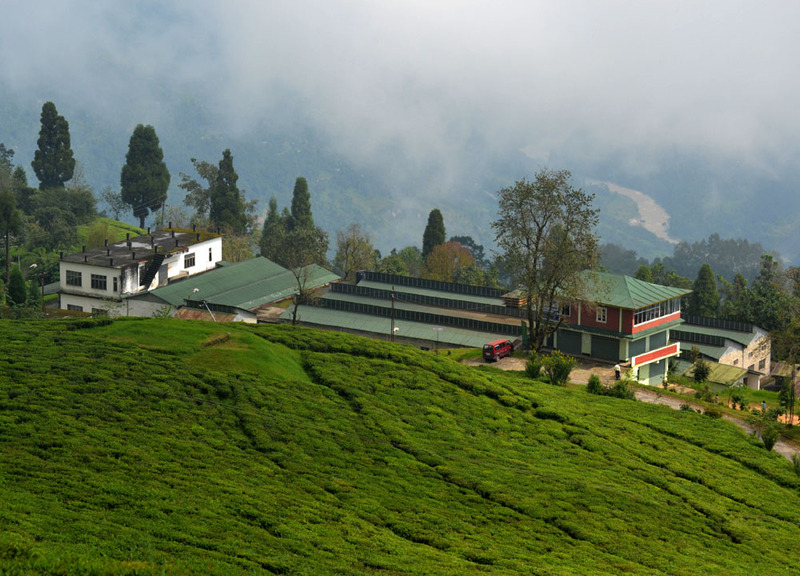 However the remote location of the Temi Tea Gardens make them hard to reach and we find the closest major settlement to be Gangtok a major British trade town between Tibet and the lower lands of India. From Gangtok the Temi Tea Gardens take a further three hour drive and we spend the night at the Cherry Resort; the only hotel in the area. 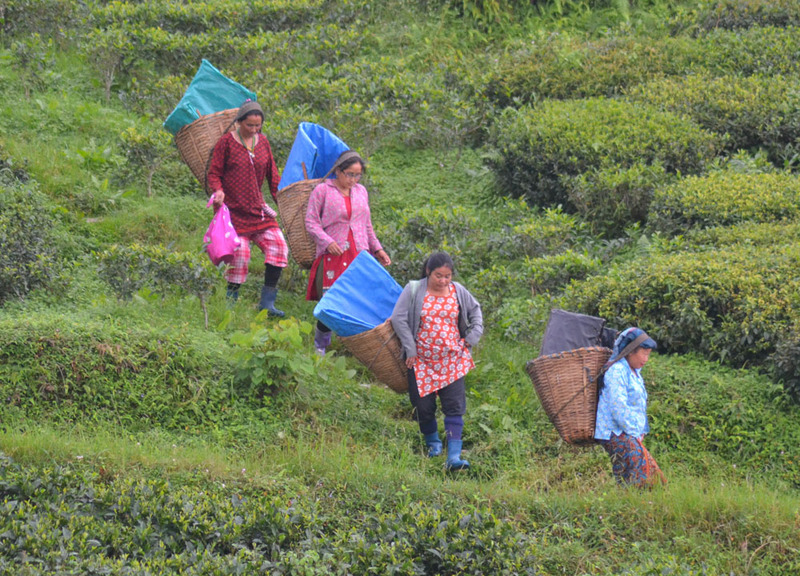 The tea plantations here are harvested traditionally by hand and local tea pluggers join the slopes from 7am through to 4pm daily. While the Temi Tea Factory rarely allows visitors I was able to use my clout as a travel blogger to get a factory tour (it was cleaning day and the manager was bored..). 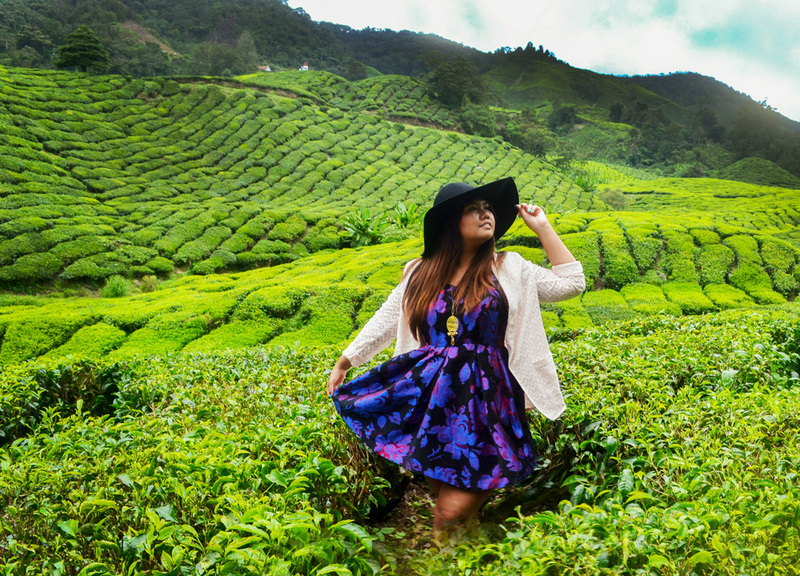 With a not-so-far location from both Kuala Lumpur or Georgetown (Penang); the Cameron Highlands is a more accessible option for visiting Tea Plantations in Asia. Unfortunately this does mean it is more touristy with seemingly endless exhibitions of strawberries, flowers and the other colonial British influences which decorate the region’s hillsides. In parts the area has become overly themed but the Boh Tea Plantation fortunately avoids this and remains relatively quiet, untouched and authentic. 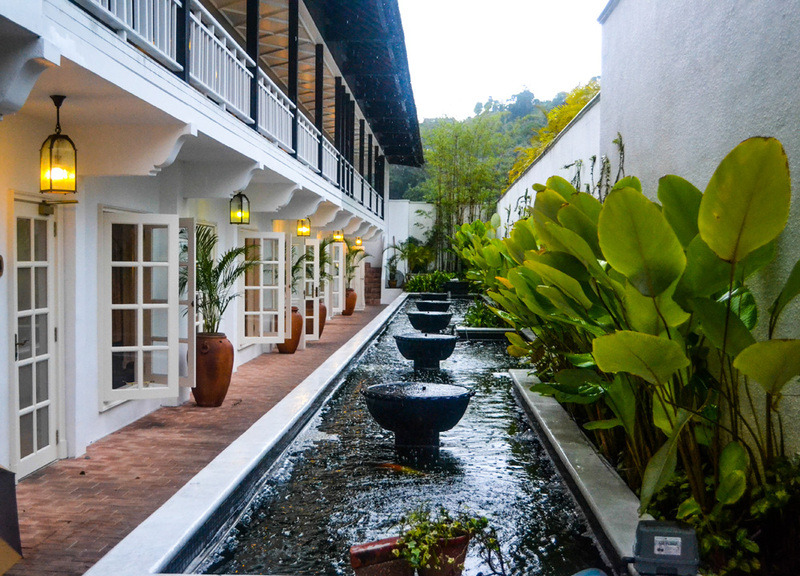 On our visit we focus less on the Tea Plantations and more on the British experience staying at a colonial heritage hotel to indulge in British comfort foods, surrounded by British nostalgia. 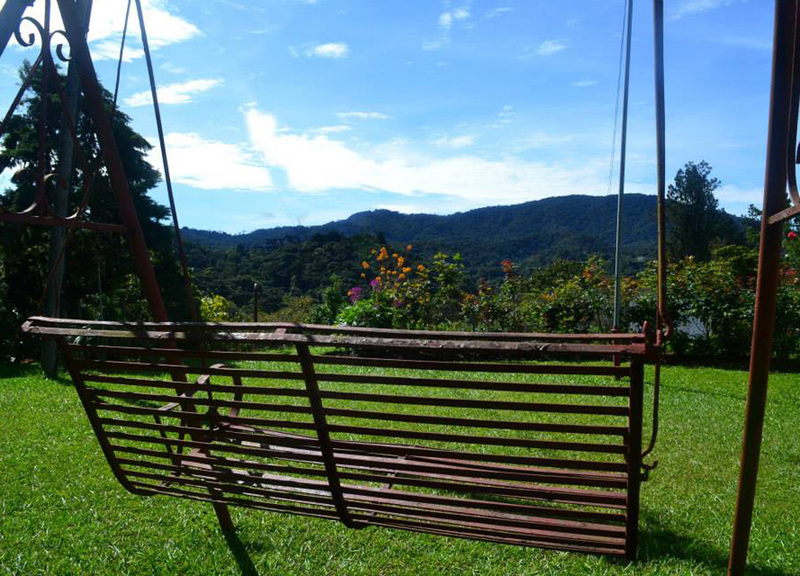 The Cameron Highlands are undoubtedly beautiful with rolling hills, old English cottages, smoking chimneys and strawberry fields. A home away from home. 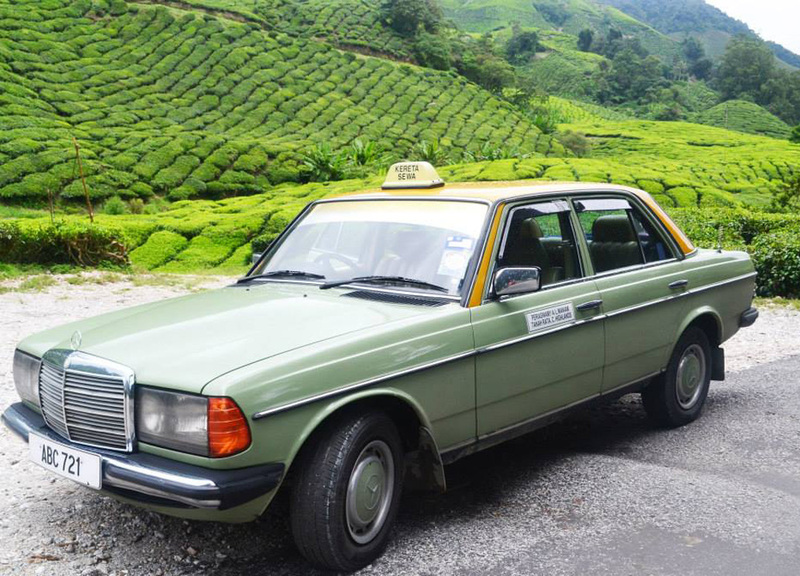 The hill towns of Tanah Rata and Brinchang make the best base for travel in the area and cheap taxi tours will cover the Boh Tea Plantations where they have a free tea factory tour. Harvesting is more modern at the Boh Tea Plantation using machinery to trim down tea bushes and the leaves are then plucked off site. Known as “Little England” locally Nuwara Eliya was once a popular sanctuary for British civil servants and tea planters in Sri Lanka. 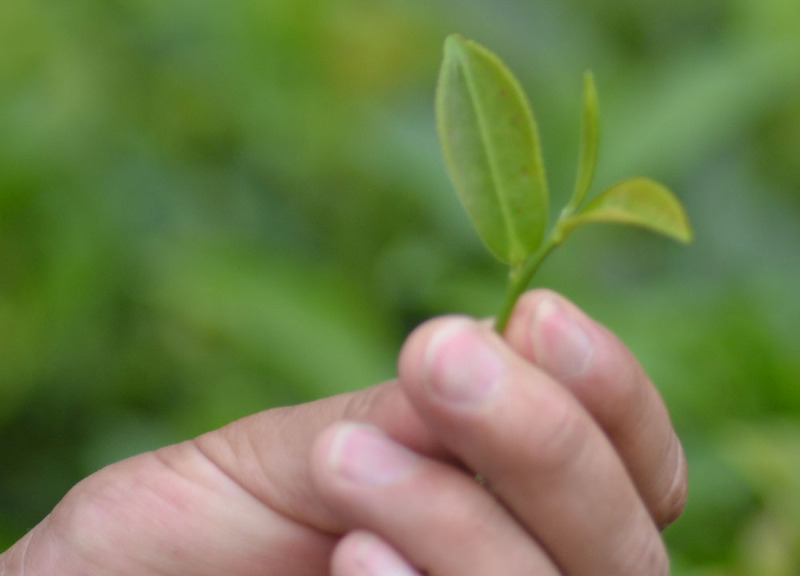 It was also our first ever tea plantation visit in Asia and, along with Sri Lanka’s spice trade, is what first piqued my interest in British trade routes. On our visit we travel unplanned following an unexpected detour from a Tsunami Evacuation on the South Coast of Sri Lanka. Our destination would be the small hill town of Ella and our travels follow an 8 hour journey with multiple rickshaws and a sweaty, fear filled local bus. 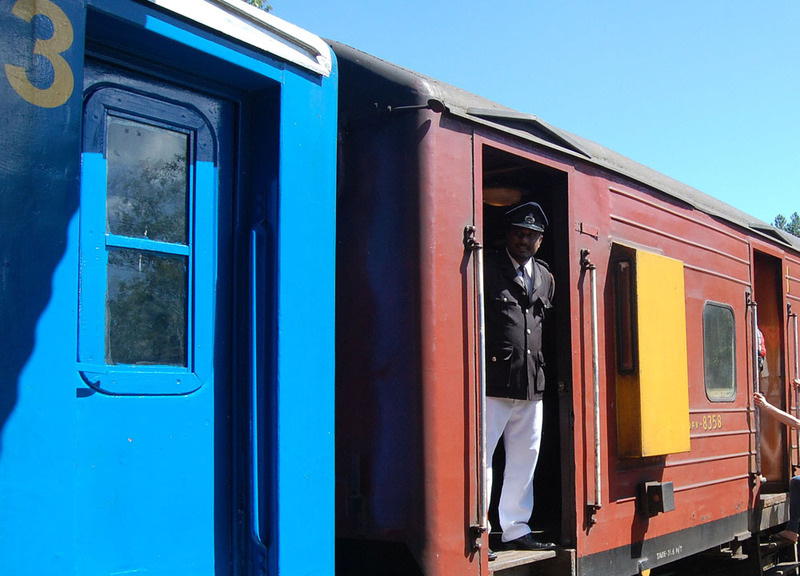 A much easier route would be the train journey between the cultural capital of Kandy which was originally established to transport tea between Nuwara Eliya and the lower regions of Sri Lanka. The Ella Train Station offers the perfect example of Britishness. Staying in Ella the local rickshaw drivers offer cheap tours of Tea Plantations, the Halpewatte Tea Factory and the scenic views of the deep valleys below.